Create custom filtration specific to your pond or water garden needs. 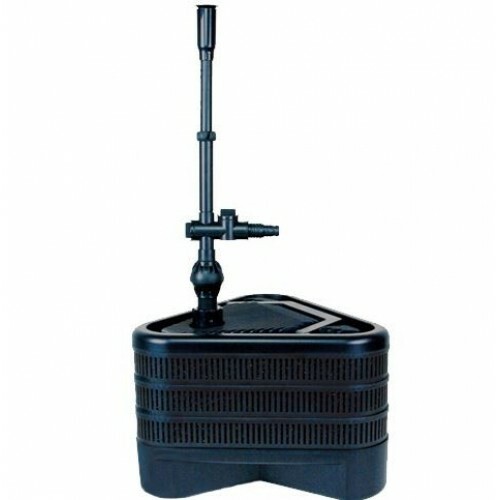 Lifegard Uno, Duo, Trio Pond Filters are highly customizable submersible pond filters with an easy to expand design. 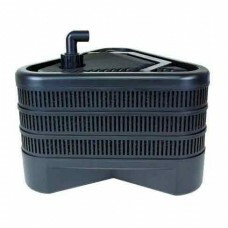 Use with any model pump or the recommended Quiet One Pump to power your custom pond filtration system. 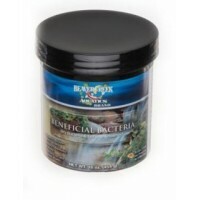 Great for pond water gardens or fountains. Lifegard Uno, Duo, Trio Pond Filters include Filter Unit, Mechanical and Biological Filter Media, 1" MPT x 90-Degree Insert Fitting, and 1" Kink Resistant Hose. Pump not included. Lifegard Uno, Duo, Trio Pond Filters boast 2-stage high-capacity mechanical and biological filtration to help ensure healthy, debris-free water. These versatile and fully submersible filters are available in three sizes to addresses the filtration needs of ponds and water gardens up to 2,000 gallons. The long lasting Mechanical Sponge Filter is easily cleaned, while the Biological Sponge can be replaced by many other types of media if desired. The All New Lifegard Trio Pond Filters combine multi chambers that filter pollutants out of the pond water through mechanical and biological means and now with an optional UV light ( NOT included ) ensuring crystal clear water. 2-Stage High Capacity Mechanical Filtration ( 2 types of sponges ) to remove solids.